A Good Personal Accident Insurance will give you peace of mind that will tide you through, if you meet with any big or small mishap. , you may have to undertake significant financial expenditure to get the care that you require. 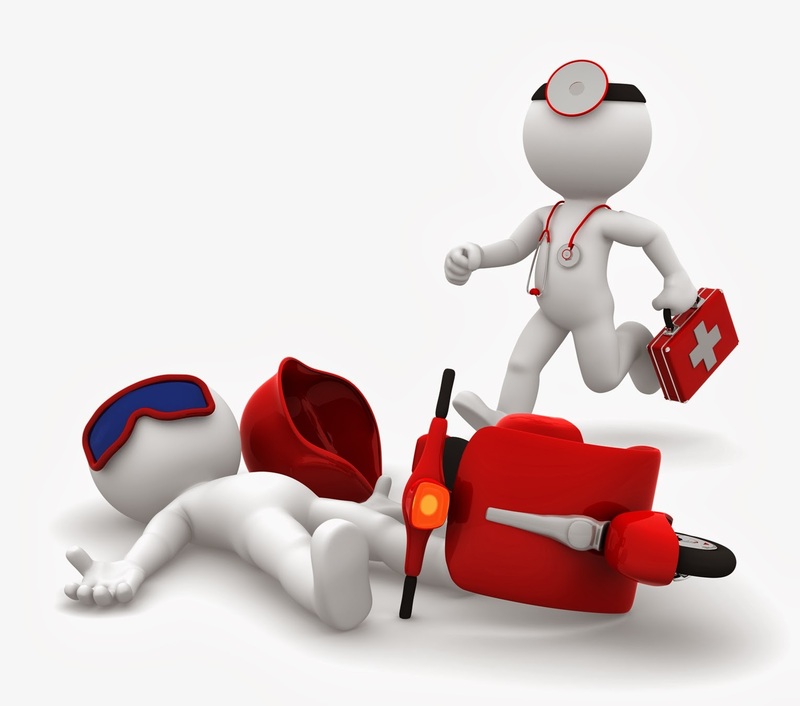 In addition to the death or disablement benefits, the PA cover provide reimbursement upto specified limits for Medical Expenses incurred for treatment following an accident. Modification of Residences / Vehicle is also provided by insurer In the event of permanent total disability, we reimburse the expenses incurred for modifying residential accommodation or own vehicle. Some insurer provides the benefits such as , Funeral Expenses in case of Death , Transportation Allowance of insured dead body or disablement from the place of accident to the place of residence. Burns in case of accident ,spital confinement allowance and purchase of supporting equipment, like crutches and wheel chairs, Ambulance Expenses from accident site to hospital , can also be availed.